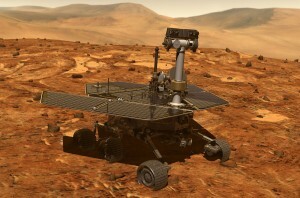 Space Exploration since more than 5 decades. 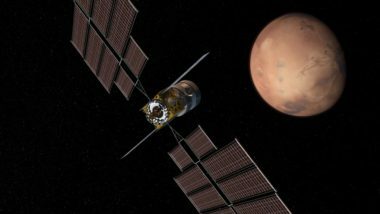 With NASA committed to a human return to the moon, Mars exploration advocates say those lunar missions can be useful to achieve their long-term goals, if designed properly. 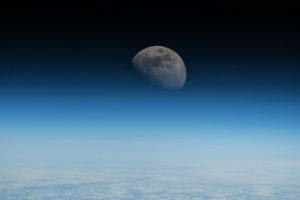 For all the enthusiasm about lunar exploration, and announcements made during the conference, there were far fewer specific details about just how to achieve those goals. 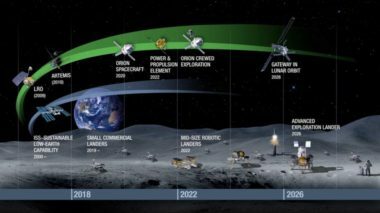 A long-overdue exploration roadmap report released by NASA Sept. 24 offers an overview of the agency’s plans to send humans back to the moon and on to Mars, but few new details about how to carry out those plans. 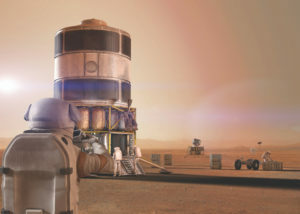 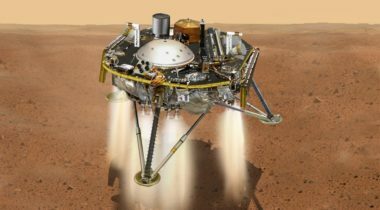 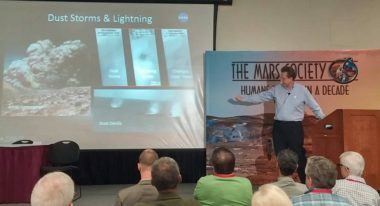 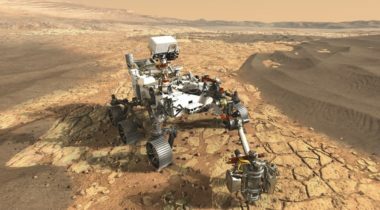 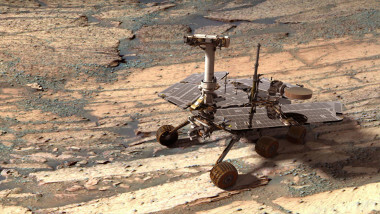 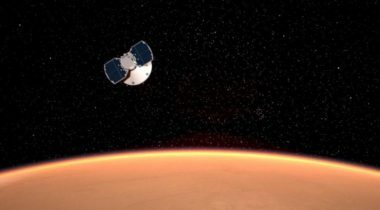 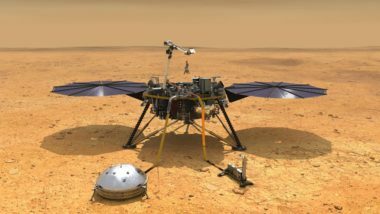 Mars exploration advocates have been waiting and hoping as well, concerned about a potential hibernation of NASA’s overall Mars exploration program.